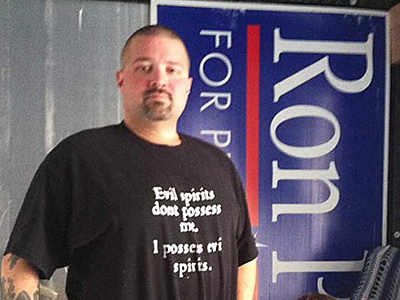 This is the guy that decided it was perfectly fine to put up a tent for Ron Paul at the Occupy Philly encampment when it was around. A few videos here and there would make it clear that we were no fan of his, and ladies and gentlemen, his recent arrest explains why. THE ANTIFA DID IT! 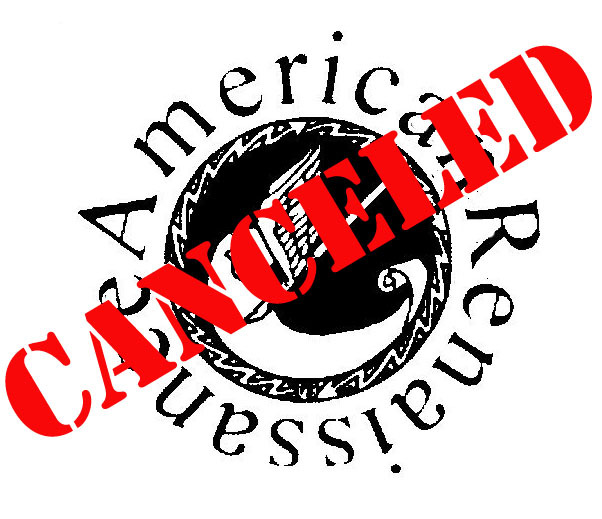 AMERICAN RENAISSANCE CONFERENCE CANCELLED! That’s right. Done. Kaput. Finished. Over. CANCELLED! After three months of getting the word out and letting people know that a group of politically connected white supremacists were planning to meet this weekend, American Renaissance editor Jared Taylor threw in the towel, effectively cancelling the American Renaissance Conference 2010. Of course this comes after losing yet another hotel. Taylor and the other organizers thought that they would be able to keep the location under wraps until 48 hours before the conference, to discourage protesters from organizing, a “fool-proof plan” to hear them explain it. Memo to Jared Taylor: Antifa are not fools, and to think otherwise makes you one. People from all over the country went into overdrive trying to find out where this conference was and the effort simply paid off. It didn’t help matters much that in the midst of all of this we broke the story about how ACORN videographer James O’Keefe attended a white supremacist forum with Jared Taylor on the panel, because the traffic coming from that also meant people were going to learn more about Taylor and is current activities. That meant the opposition went viral! This has never happened before. This was once a conference that you could watch on C-SPAN. Now you would be lucky if it even happens! We want to thank everyone that stayed on top of this and helped make this happen. As for the other side – those who support Taylor and this conference, especially those who were going, they will continue down their psychopathic roads, regardless of how detrimental it is to them. As Taylor should know by now, there’s a lot of people who are willing to be that detriment, and unlike Taylor, we don’t apologize for any inconvenience this may have caused!